Five Djays remix music history. This documentary is following DJ Premier, Mark Ronson, Skrillex, Pretty Lights and The Crystal Method as they remix, recreate and re-imagine five traditional styles of music. They transform a range of music from classical to R&B which these DJ's generally don't remix. 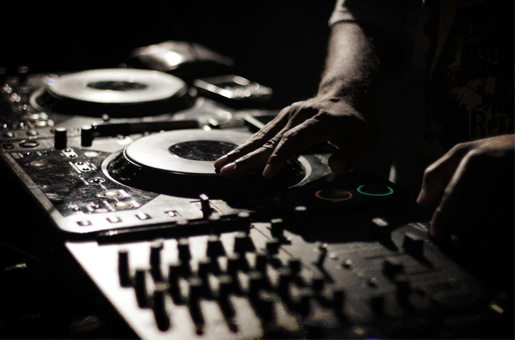 The sound that is created is genius, and show that although not traditional DJ's are definitely musicians. DJ Premier's new Classical remix for RE:GENERATION featuring Nas and the Berklee Symphony Orchestra. Pretty Lights' "Wayfaring Stranger" featuring LeAnn Rimes and Dr. Ralph Stanley for RE:GENERATION. Skrillex's new Rock remix for RE:GENERATION featuring Members of The Doors.